The Megan series of floor-standing models brings together the latest ultrasonic cleaning technology, that has come as a result of years of Alphasound research. 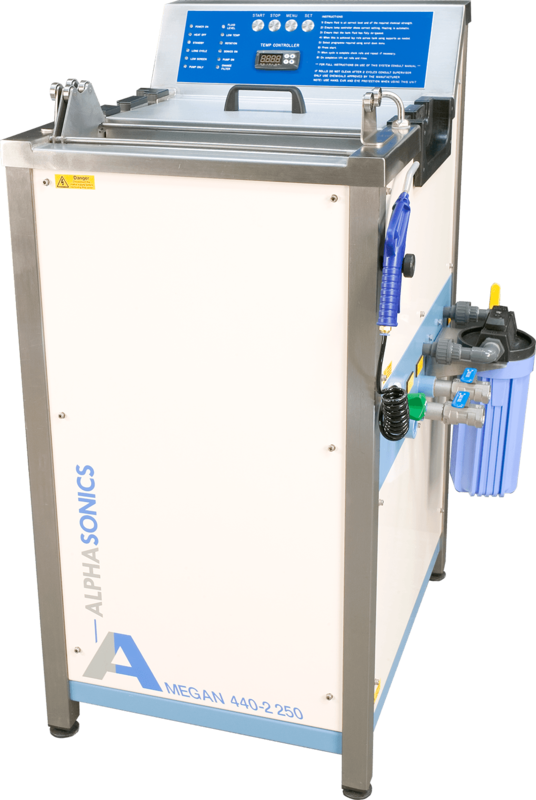 With a variety of easy to use cleaning options, that can be selected using the simple menu system and an outstanding range of features, these systems are the absolute pinnacle of ultrasonic cleaning technology. What's more, these systems revert to its most gentle setting at the end of the cycle and incorporate 'temperature fall back', giving payback potential through reducing energy costs. Dual frequency, for safe and precise cleaning of the highest screen counts. Auto pumping and filtration for tank cleanliness and chemical longevity low level lock out. Includes rise tank, spray wash facility and services management bulkhead. 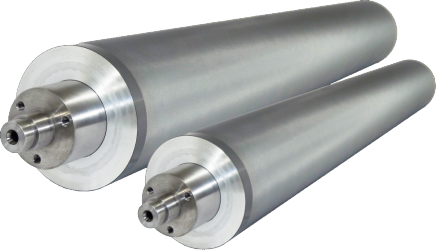 Tank lengths from 430mm to 2300mm. Standard tank widths of 250mm and 350mm. Want to know more about this machine?